We asked Nicholas Coleman, the “oleologist” (that’s an olive oil-tasting expert) from Grove and Vine, for his tips on selecting a good one. 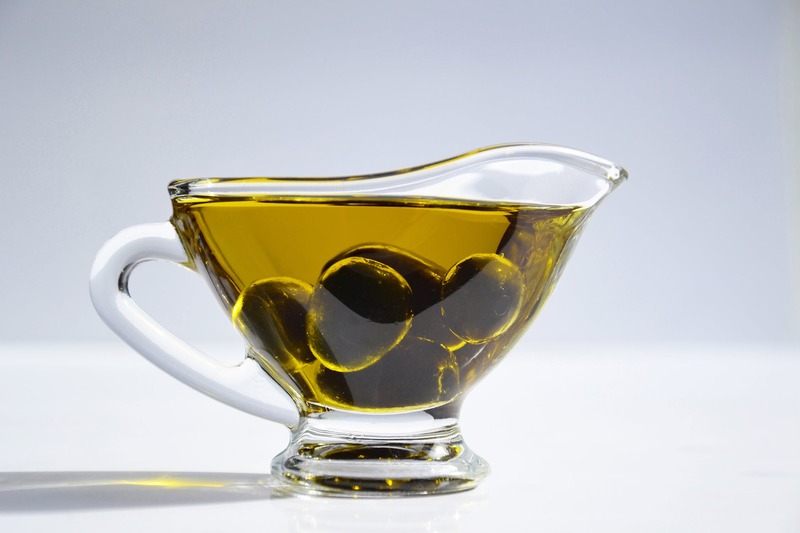 First thing: Ignore the color—a greener oil is not necessarily an indication of quality. Evaluate on smell and taste alone. If the store doesn’t let you sample, you may have to endure some trial and error at home. Freshly pressed olive oil will have a plethora of aromas, from freshly cut grass, herbs, and flowers to almonds and tomato vines. Avoid oil that smells like wax, crayons, wine, or vinegar. The key to enjoying olive oil is in its freshness. Store in a cool, dark place away from the stove (light causes oil to degrade), and be sure to use within three months of opening. If decanting it into another container, be sure it is perfectly clean, dry, and has no odor. Raw Sugar: A Raw Deal?